It's been cold, rainy, and wet for the past few days, and I've been tempted to jump back under the covers every morning as I make my bed. I love this kind of weather (and Lord knows we needed it here in California); it's perfect for snuggling up with a cup of cocoa and a good book. This weekend marks the first time since the holidays that we don't have any plans, so I'm hoping to do some writing and baking to relax. And even though the rain has subsided until next week, it is supposed to be cloudy on Sunday, so I might just spend a little extra time under the covers. 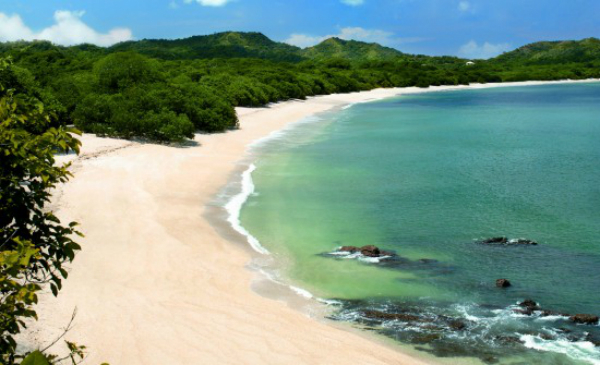 Have yourself a fabulous weekend, and God bless! 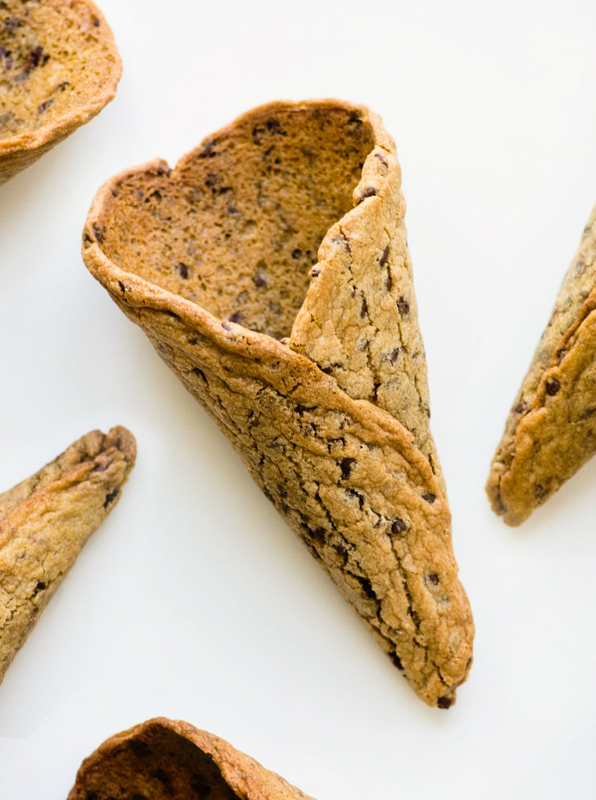 Chocolate chip cookie cones--possibly the most brilliant vessel for ice cream ever. 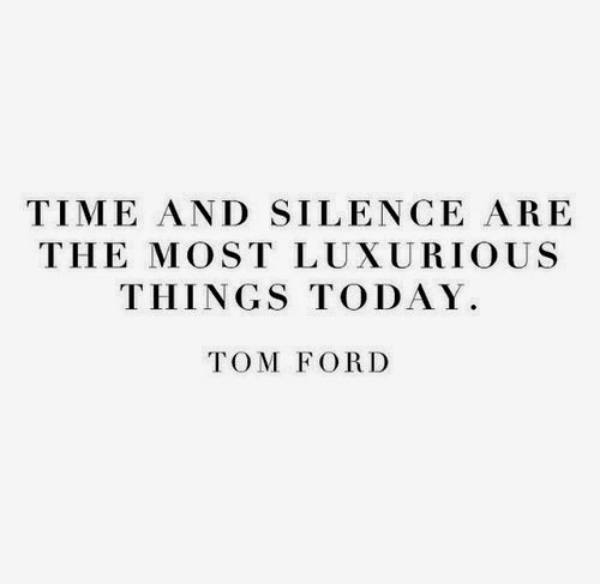 True story from Tom Ford. 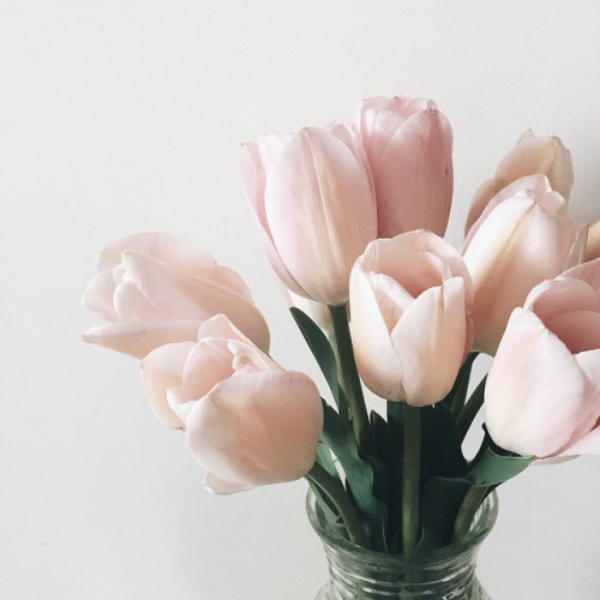 Tulips in the prettiest shade of pale pink.